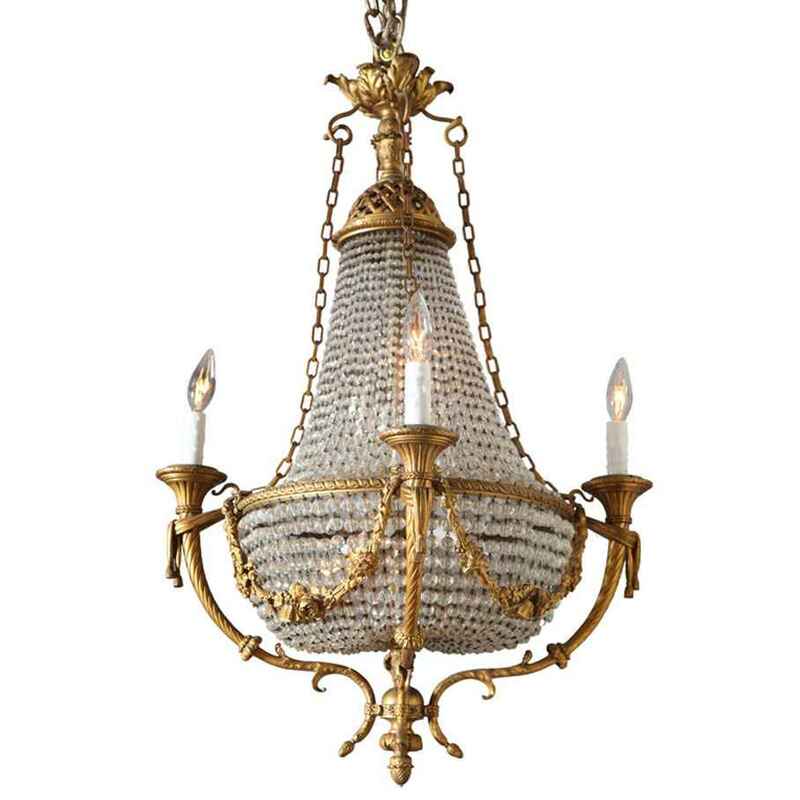 Exquisite chandelier, having a frame of finely chased dore bronze, basket shape, draped in beaded crystals; floral swags connect the four external candlearms, four additional lights inside basket. 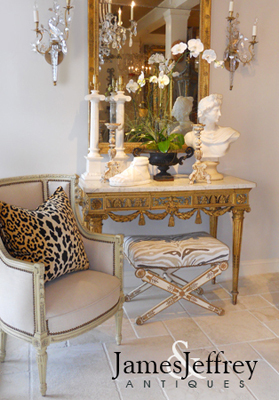 Exquisite chandelier, having a frame of finely chased dore bronze, basket shape, draped in beaded crystals; floral swags connect the four external candlearms, four additional lights inside basket. CONDITION: Excellent condition. Minor wear consistent with age and use.